This post is sponsored by Owlet Baby Care. All opinions are my own. Please view my disclosure. It was our first night home, my first night to feed and rock him to sleep in our house, and his first night in the crib we spent so much time researching. Our new baby was finally home and he was finally asleep. After settling him into the crib, I just had to stare. My husband kept saying he didn’t look real-he looked like a robot baby we were just playing with. There was no pretend about it. We were parents, and our baby was now in our care-no hospital staff to call on when we were overwhelmed. It didn’t really bother me to set our first born in his crib and make the attempt to lay down and go to sleep myself. It was my husband who was concerned-he is the worry wart! He kept asking me if E was ok. He kept looking at me questioningly wondering if he should peek in the room again to check if E was breathing. I was calm, but he needed to have the visual confirmation that all was well. Those first nights with a new baby changed our life. Whether we fight it or not, our every moment and thought was taken up by the new baby. Adjusting to life as a mom and dad, and doing our best to care for this new little being was a huge task. We definitely learned as we went along our parenting journey. There are two kinds of parents: those who worry and those who don’t. For the worriers, they need to know how baby is doing, to actually see with their own eyes that baby is sleeping well. This can be so hard to deal with-we need to get rest but our minds are on our child. Modern technology in baby gear is amazing! We don’t have to listen from rooms away wondering if that tiny little noise was our baby coughing or showing signs of distress. We don’t have to wonder if baby is healthy and calm or needing mom or dad. 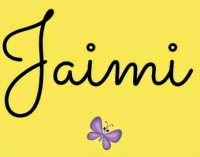 We gain peace of mind with a new baby by paying attention to a few things. -Buy a quality crib: We loved the ratings in this book. It was clear and the reviews helped us pick a crib that was safe and fit our budget. No matter what you can afford, there is a crib for you. -Owlet Baby Monitor: I told you modern technology is amazing. Baby monitors can now be worn by baby. 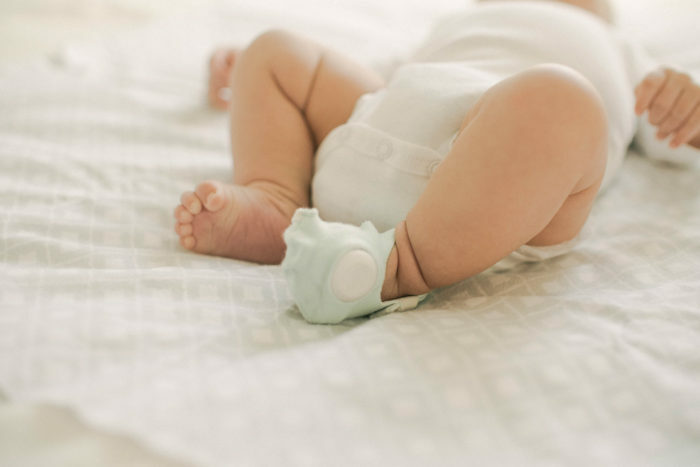 A soft, hypoallergenic sock fits on the foot of your new baby and reads their vital signs giving you exact details on how baby is doing in their own bed. The Owlet Baby monitor is an amazing wireless device that can give you peace of mind with a new baby by allowing you to see in real time how baby is resting-and you can monitor it all on your phone. The Owlet Baby Care monitor can help you feel secure that baby is sleeping well-since it is designed to alert you when you need to go in and check-while you are trying to get some sleep yourself. 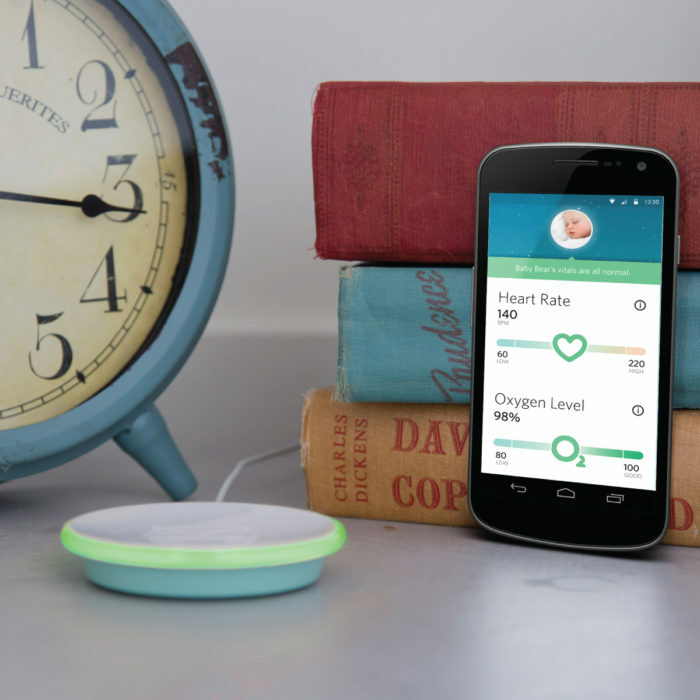 The monitor can not diagnose a condition, but can let you monitor your baby’s heart rate and breathing. 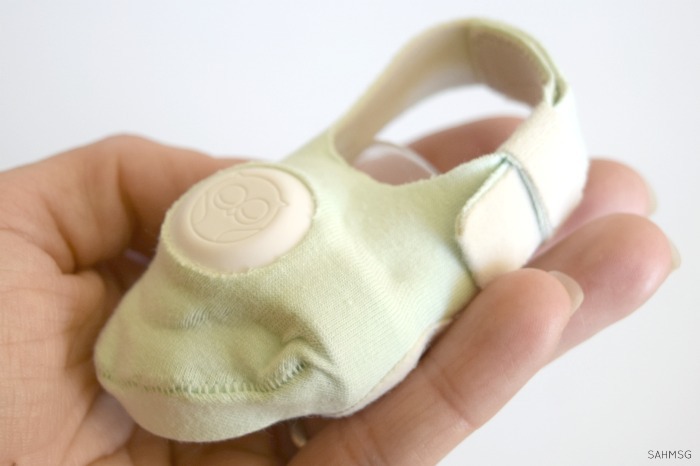 The Owlet is designed to alert you if your baby stops breathing or if their heart rate moves into concerning territory, but it is not a life-saving device. If your baby comes home on hospital monitors, use those until your doctor tells you otherwise. The Owlet Baby monitor comes with multiple socks in 3 different sizes to accommodate babies no matter their size. You get two size 1 socks so the monitor can be worn on either foot on a new baby, and an additional sock in size 2 and size 3. 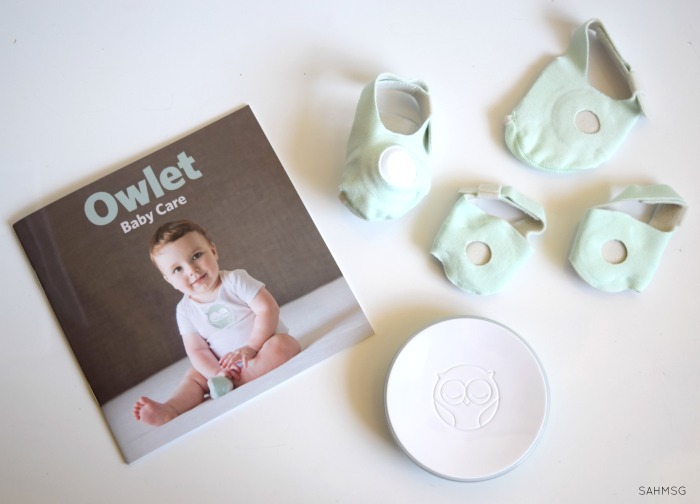 The Owlet Baby monitor can grow with your baby. The Owlet monitor can be controlled with your cell phone-all set up is done via the Owlet Baby app for Apple or Android devices. I found the manual to be very helpful for learning how to put the sock on and get everything set up. It is very straight forward. That is great peace of mind, although it is still recommended to peek in and stare at your new baby-because you wouldn’t want to miss that sweet sleeping baby face! Your time spent with your baby is so precious. No baby monitor can take the place of holding your baby in your arms, but Owlet is a great way to gain that comfort when you are maximizing your time while baby is sleeping. Owlet Baby Care monitor is not a replacement for your presence, but it is a way to gain some peace of mind with a new baby. The Android version of the app was just released! Learn more here. 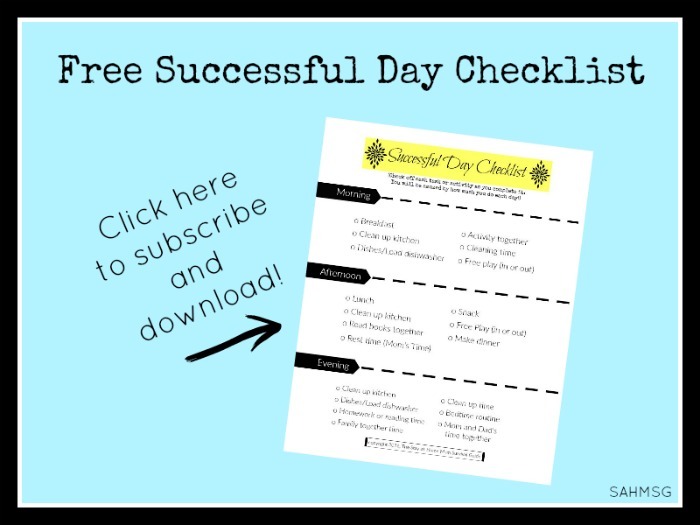 -Learn about infant development: I think one of the reasons I was a calmer mom with a new baby was my prior knowledge about infant child development. 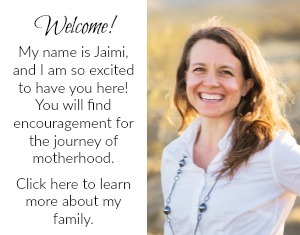 Having been an early childhood education professional, daycare caregiver and teacher before having my own children, I learned a lot about babies and young children before having my own. I summed up major points about infant development as a crash course for parents. It will help you understand what to expect-and what to watch out for-with a new baby and growing infant at home. -Spend a lot of time with your baby: The more time you spend with another person, the more you get to know them. It works the same way with our kids. From the time they are infants we have the unique ability to learn so much about our child’s personality, preferences, and quirks. I found spending a lot of time with my children to be a huge asset to my parenting and my peace of mind with a new baby. I could tell what the cries meant, or that we were only going to be able to do a couple minutes of tummy time before the whining began. I learned what normal was for my children. Spending a lot of time with my child develops our relationship, and it is truly the best benefit to being a mom. Were you a nervous mom? 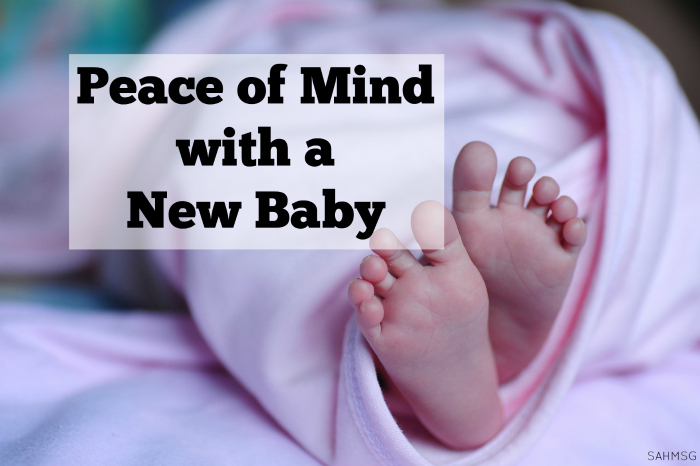 How did you gain peace of mind with a new baby at home?